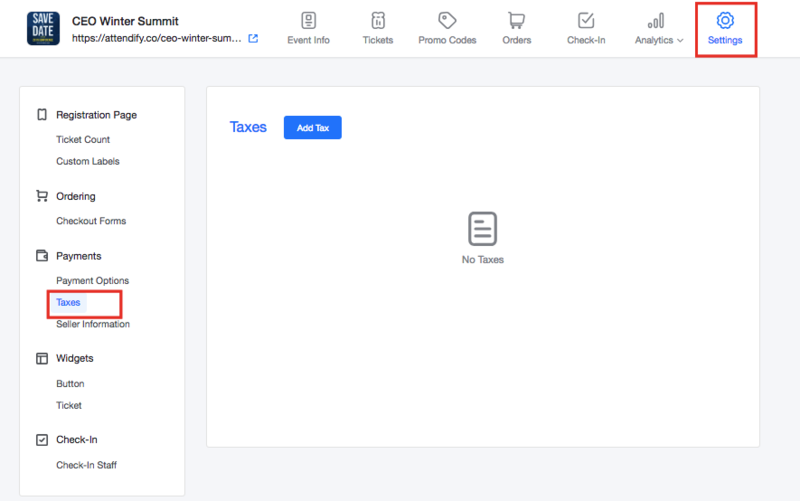 This is a brief guide that can show you how to add tax to any tickets you might be selling on your registration platform for your event. Attendify will allow you to collect one or more taxes. Taxes may be required depending on your local jurisdiction, make sure to check with a tax advisor. Assign To Ticket(s): Choose one or more ticket types to assign the tax to. Tax Name: Add a name to clearly describe the tax to buyers, for example “VAT Tax” so buyers understand why they’re being charged. Tax Rate: Add the tax rate as a percentage i.e. 5%. Tax ID: Add your local tax identification number. 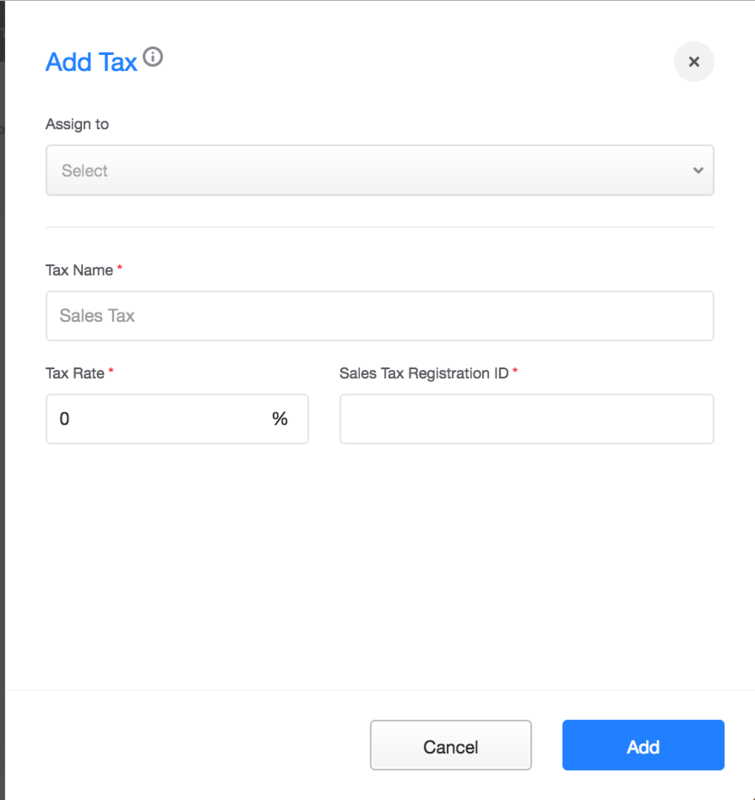 When you’re finished click “Add” and we’ll automatically add the tax to the specified ticket types. Your attendees will be able to see the tax along with the ticket price and any other additional fees at checkout. If you have any questions on this or need help with anything else feel free to reach out to us at support@attendify.com or chat with us in the blue chat bubble on any Attendify webpage.